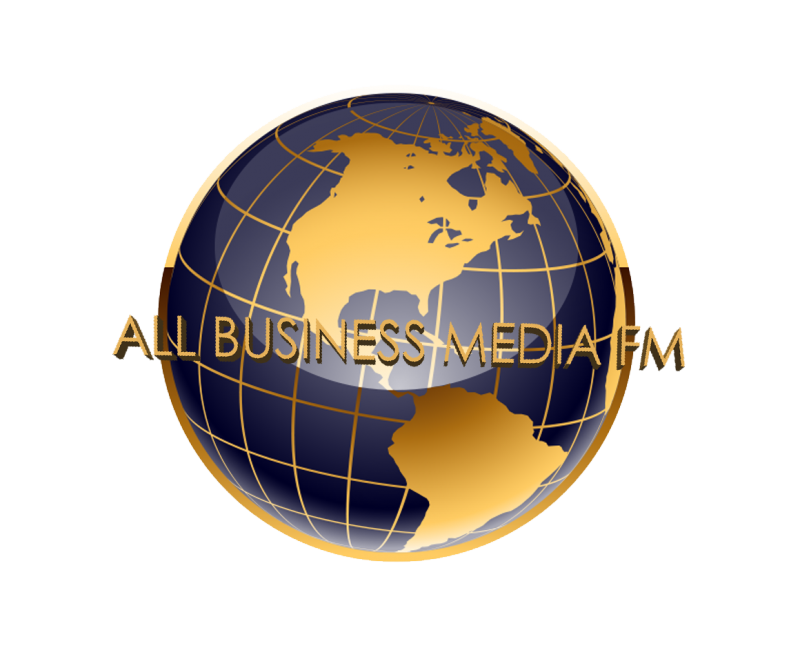 LEARN ABOUT LIVER HEALTH – Listen to “All Business Media FM’ Program #2 With Donna Perrone. Listen to her archived 30 minute interview done on 11-15-17. Listen to all 4 interviews at http://www.gravityeastvillage.com Scroll down on the home page. GIFT CERTIFICATES ARE AVAILABLE! CALL TO PAY BY PHONE OR STOP BY! goop Loves GEV! NYC Healthy Best Picks! Gabby Bernstein Recommends GEV For A IF Sauna Session! Read Her Blog Post! New York Magazine Features Gravity East Village! TRAVEL BEAUTY RECOMMENDS GEV INFRARED SAUNA! HBFIT TIPS: COLONICS 101 Features GEV! "The service is excellent! The atmosphere is very relaxing and welcoming! I am so happy I came across Gravity East!!!!" "Donna is the best colonic giver. She makes a slightly uncomfortable thing, comfortable. She uses a Gravity system which is Soo much better than machines..."
"LOVE, LOVE, LOVE Gravity East Village. Cynthia is great and really helping me on my way to achieve optimal health."